A roof is your home's protection against rain, snow and heat. However, it's also a key component to your home's exterior beauty. Yet, most homeowners spend far more time choosing paint colors than they do roofing colors. 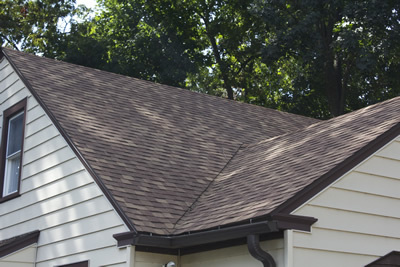 It pays to invest time and effort in deciding on the shingle color that's right for your roof. You're going to have to live with it for a long time. And, unlike paint that can be changed at a whim, shingles are a durable and long-lasting product. While the majority of roofs in the northeastern United States are still black or brown, the only real limitation you have when choosing roofing colors is your imagination. Shingles range in color from black to navy to deep purple to forest green and gray, just to name a few. You can match or contrast your shingles to your exterior paint colors or choose something completely different. A good roofing contractor, like Berkeley Exteriors, can help you see how your home will look with different roofing colors using a computer simulator. If you're confused about which roofing color is right for your home, let Berkeley Exteriors put their decades of experience creating quality roofs to work for you. 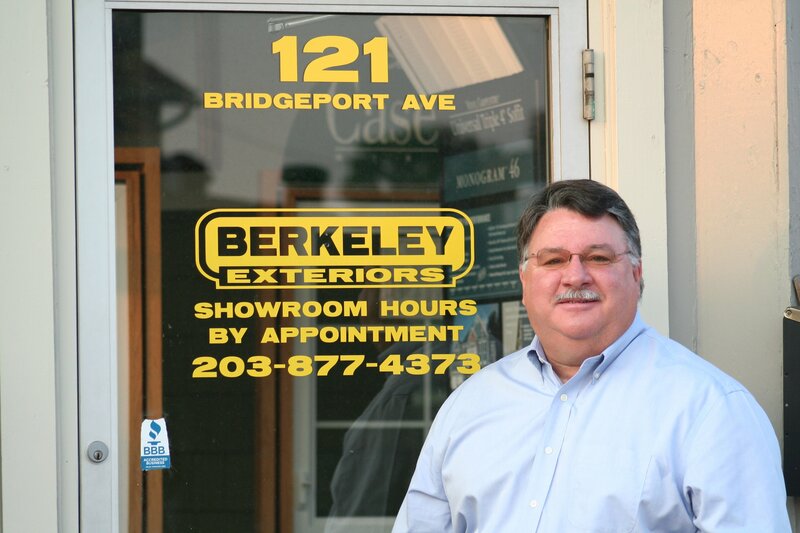 We specialize in helping southern Connecticut homeowners secure and beautify the exterior of their homes with roofing, siding, windows, gutters and more. We're not just a seasonal contractor; we live and work right in the community. When you're ready to get started designing, creating and installing a quality roof for your home, give us a call at 203 877-4373. We want to work with you.